You know the story: the loving parents desperate for a child. The space ship, careening from some far-off planet. A special child. Only this time, the kid doesn’t grow up to be Superman. 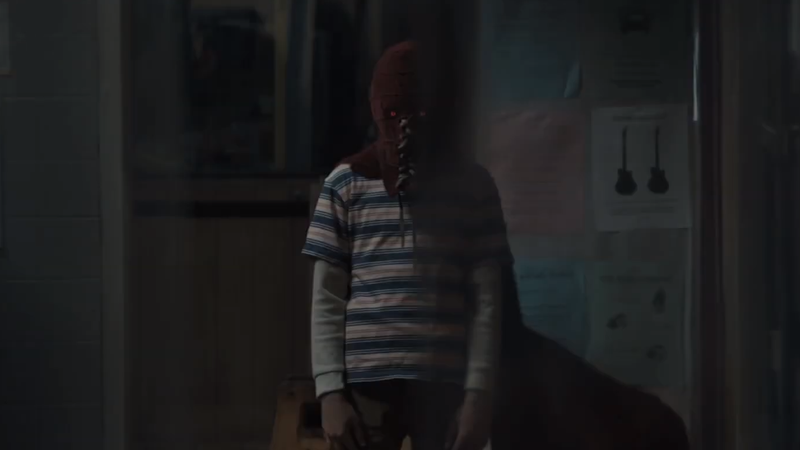 That’s what I’m getting from the first trailer for Brightburn, a new film directed by David Yarovesky, written by Mark and Brian Gunn, and produced by former Marvel superstar James Gunn. The trailer plays as a lovely, hopeful retelling of a good old-fashioned superhero story, complete with the vast wheat fields and the broad veneer of hope. Just a kid searching for his identity, from somewhere far away. Until things get scary. Ma and Pa Kent never had to deal with problems like this. Check out the unsettling first trailer below. Brightburn is set to release in theaters on Memorial Day 2019.